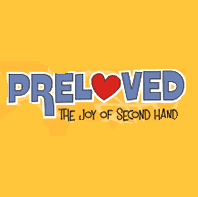 Preloved is one of the biggest advertising sites in UK. You can list your items on the site for free that you want to sell out. Click on the “GET IT HERE” button and join the site for free and start selling you old stuff that you no longer need. You will need to fill in details about your stuff and a picture of it. There are already hundreds of potential buyers on the site so there are very good chances that you will get a reasonable price for it.